The scariest part of deciding whether to get pregnant again after a miscarriage is a fear that you may miscarry again. After all, it's draining enough to go through it once, but twice? The prospect alone can seem overwhelming. While there are never any surefire guarantees in pregnancy, there are factors we can assess to give you a better idea of any risks you may face. Typically speaking, the risks are relatively low and mostly related to when the first miscarriage occurred. The good news is that, according to the American College of Obstetrics and Gynecology, a miscarriage in the first trimester is usually a one-time event. This means that most women who experience one will go on to have a successful pregnancy. With that being said, having a miscarriage prior to 20 weeks places a woman at a slightly higher risk of having another. In most cases, that risk is considered negligible. Research shows that women who have had a second-trimester miscarriage or stillbirth have a higher than average risk of either subsequent miscarriage or preterm delivery. This doesn't mean, however, that you should avoid getting pregnant. Despite the risk, the odds are still in your favor that you'll deliver successfully. According to research, the risk of a second miscarriage is only around 14 to 21 percent if you've already miscarried once. To most, those are odds worth taking. 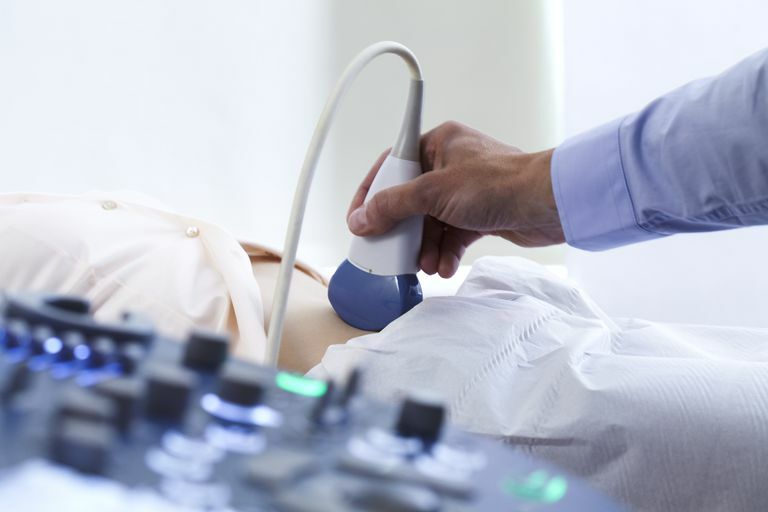 If you have had a previous miscarriage during the second or third trimester, you'll simply need to work closely with your doctor during prenatal care, which may include more frequent monitoring of your and your baby's condition. Ectopic pregnancies (when a fertilized egg implants outside the uterus, such as in the fallopian tubes) occur in approximately one to two percent of all pregnancies. While having an ectopic pregnancy places you at greater risk of having a second one, the risk of miscarriage is no more or less than anyone else if the egg is properly implanted. If you've ever had an ectopic pregnancy, advise your obstetrician as soon as you get pregnant again. Once a uterine implant is confirmed, you can rest assured that the pregnancy has every likelihood of proceeding to term. Sadly, a small percentage of women who have had a miscarriage will go on to have one or even more. If this happens to you, the chances are still good that you will eventually have a successful pregnancy. Current research suggests that there is between a 71 and 76 percent chance of giving birth if you have had two miscarriages and between 67 and 69 percent chance if you've had three. With that being said, it is always wise to speak with your doctor to see if further testing can reveal the causes of recurrent miscarriage before getting pregnant again. Barash, O.; Buchanan, E.; and Hillson, C. "Diagnosis and Management of Ectopic Pregnancy." Am Fam Physician. 2014;90(1):34-40. Edlow, A.; Srinivas, S.; and Elovitz, M. "Second-trimester loss and subsequent pregnancy outcomes: What is the real risk?" Am J Obstet Gynecol. 2007; 197(6):581.e1-6.